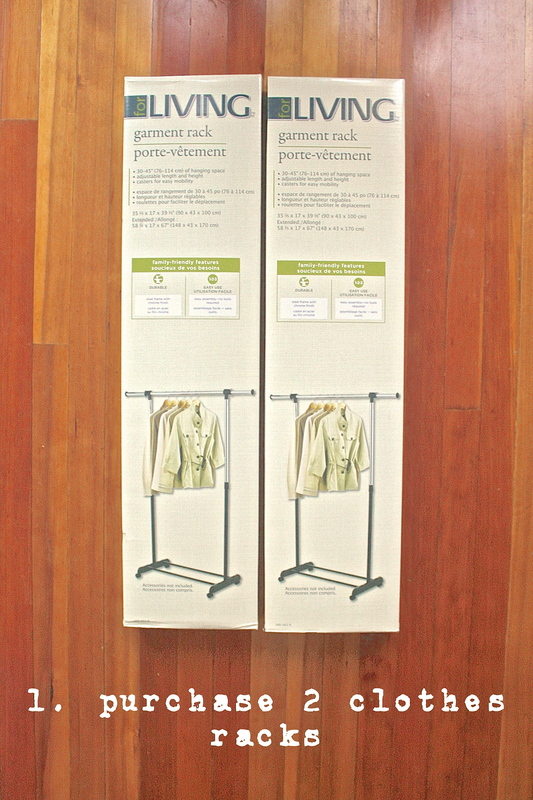 i began by purchasing two inexpensive clothing racks. the simpler, wider, and taller, the better. i got these for a really great price! 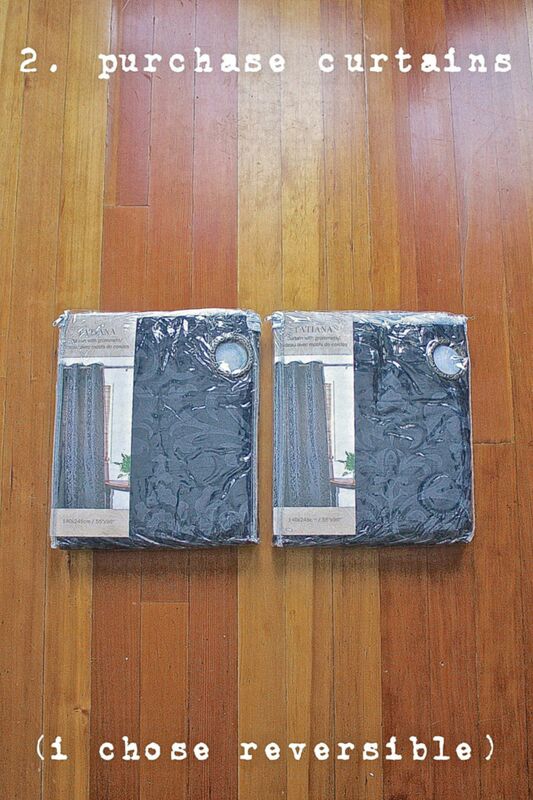 next, i tracked down two heavy curtains. i initially was going for white, but when i came across this particular reversible pair, i had to buy them. i thought that it would be a great way to have two different backdrop colours in one. after the racks were set up, i was ready to hang the curtains. last, i attached both clothes racks together. Great idea! 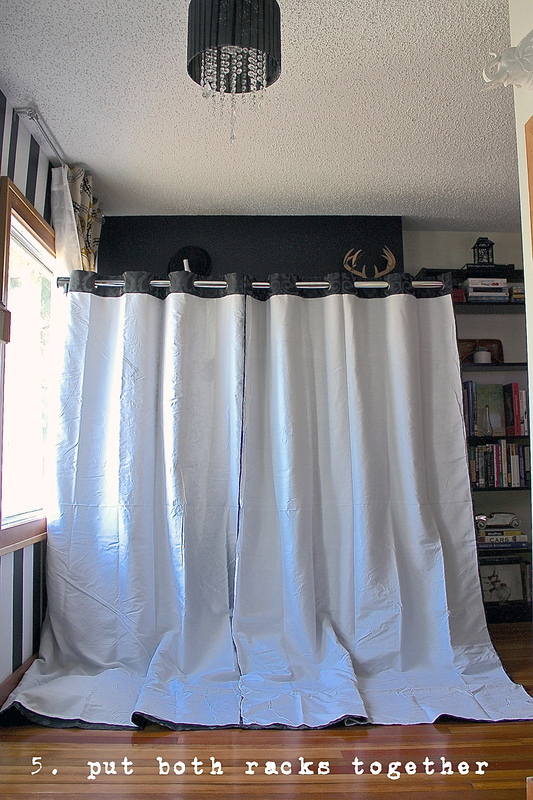 That’s cool that the curtains had fit the clothes racks, cuz the racks looked pretty thick. 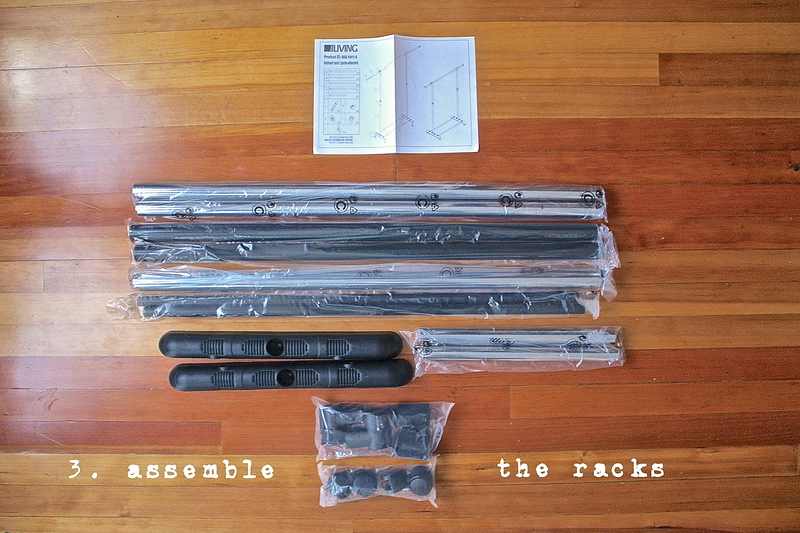 I love racks. Although they make clothes look messy to hang on, it’s easier to pull clothes off of, than from the closet. This is awesome and brilliant! Great idea! I need something like this. Love it! How tall did it turn out? This is easy and perfect for my craft show booth too! I think I need one of these to photograph my stuff in front of. Right now I’m working around piles of clutter and busy walls. Great idea! 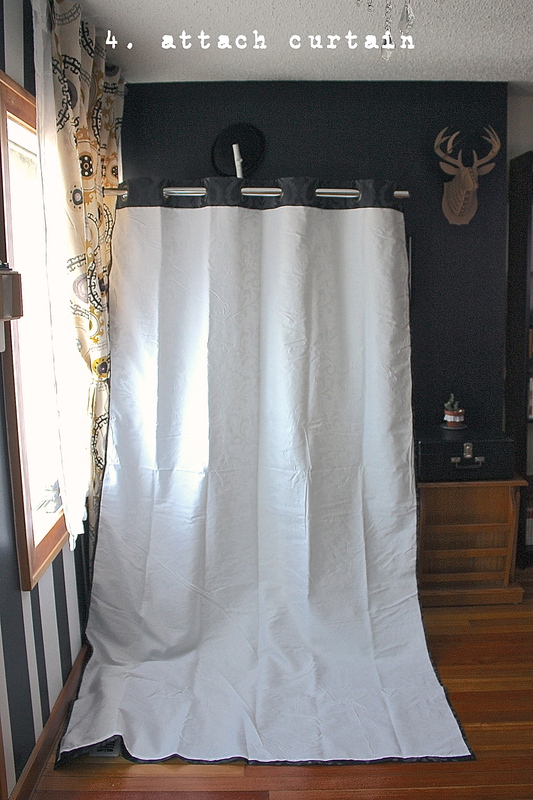 the curtains will probably require ironing before you can start shooting, right? i absolutely love the idea and may or may not steal it someday :D thanks for a great DIY! Welcome to Our Cuckoo’s Nest – a blog about family life, food, fashion, motherhood and all things beautiful! 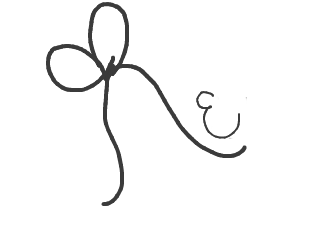 they do need it, but followers of my blog know that i like everything to be natural and work itself out (ie. wrinkles ;-)))). i embrace the imperfect, it only makes things that much more interesting and unique!! A dandy idea. Looking forward to seeing shots against this. 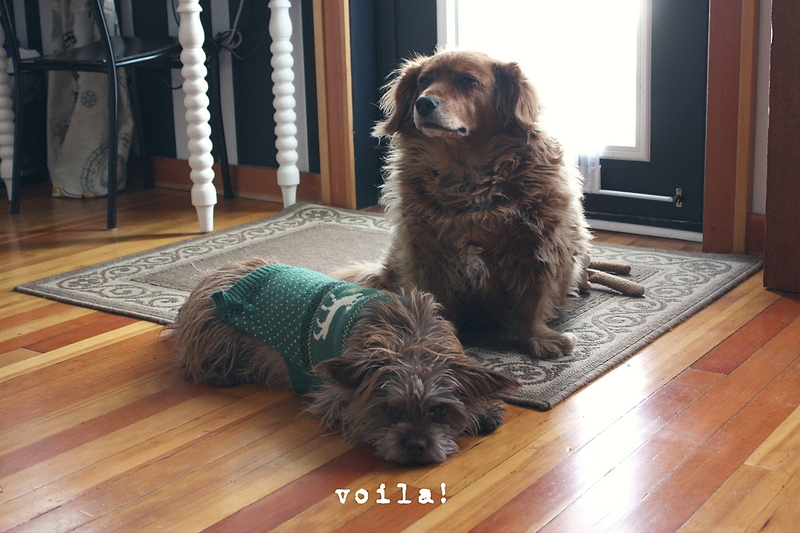 stay tuned for wednesday’s post, mama! What a great solution – and very creative!